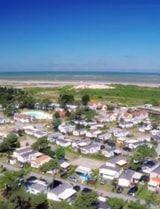 Make the most of your campsite stay at the 3-star Les Galets de la Mollière campsite in Cayeux-sur-Mer to get away from it all between the Hâble d'Ault nature reserve and the little port of Le Hourdel. 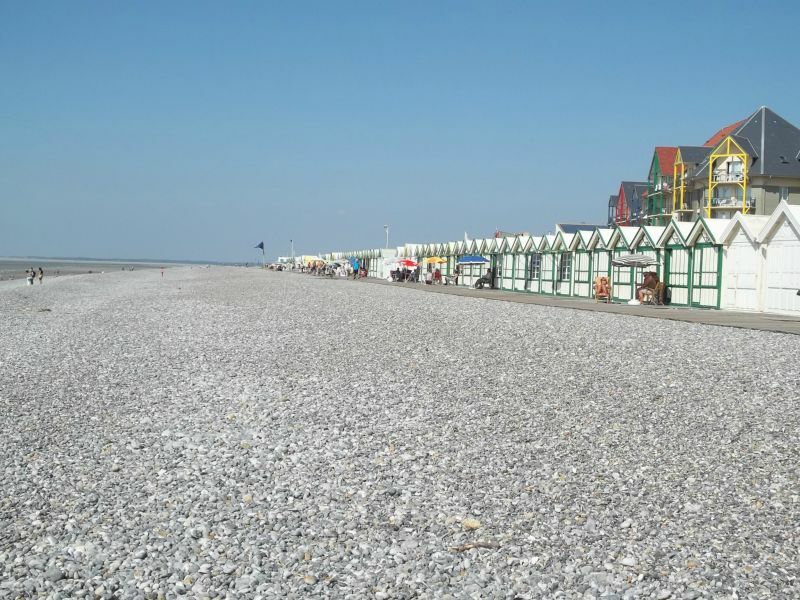 With your family or friends, explore a charming seaside resort in Baie de Somme where you can enjoy a great holiday beside the sea. 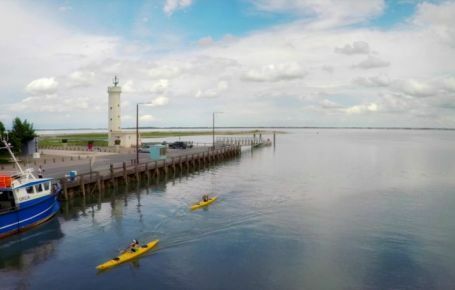 On the programme: relaxation and water sports on the beach, strolls along the longest boardwalk in Europe, an encounter with seals in Baie de Somme and much else besides! 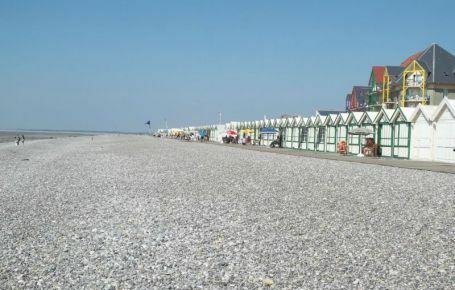 A vast beach so you can relax in the fresh sea air! 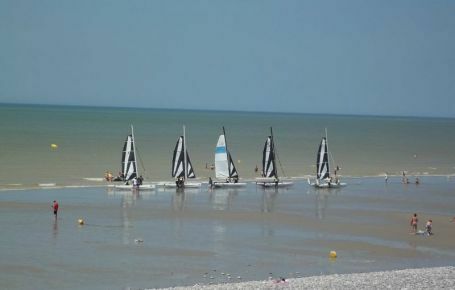 The large beach at Cayeux-sur-Mer stretches for 14 km, with pebbles at high tide and sand at low tide. 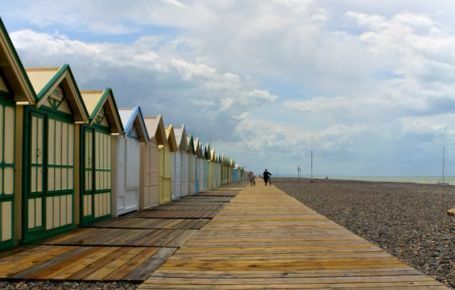 Here you can find the longest boardwalk in Europe. 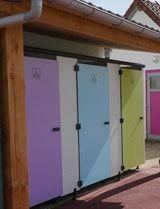 There are also over 400 beach cabins along the sea front! 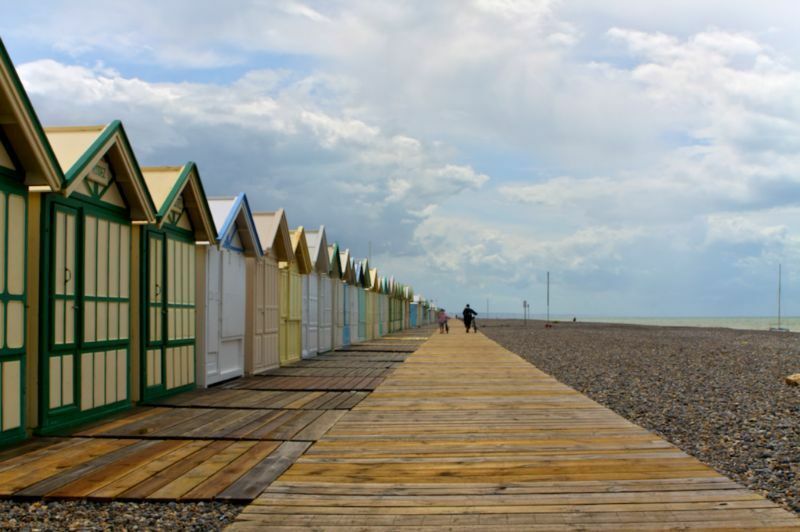 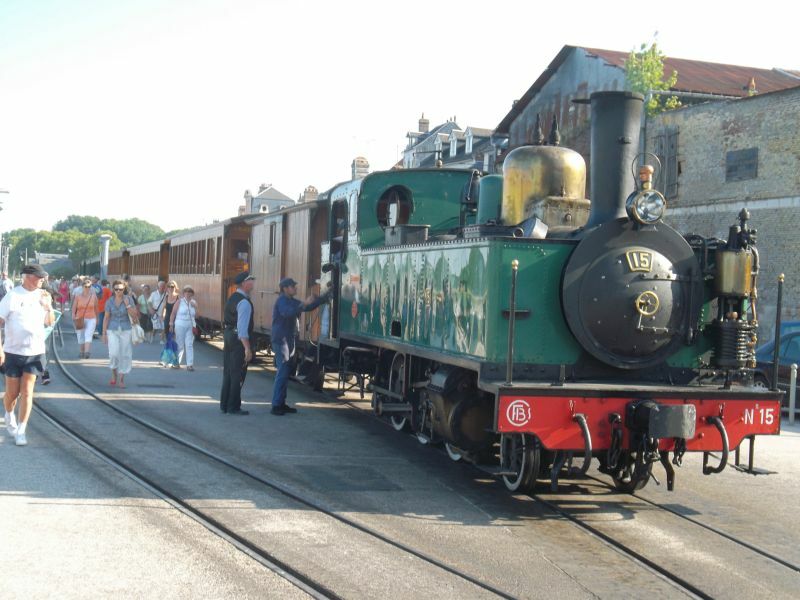 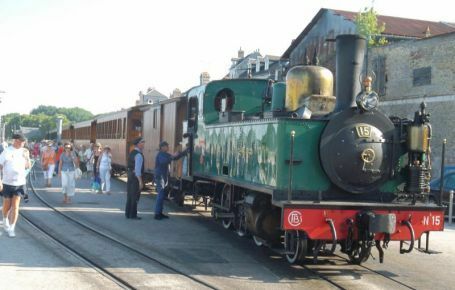 For the enjoyment of holidaymakers, the cabins bring the sweet fragrance of the Belle Époque period to Cayeux, when the fashion was for sea-bathing on the coast of Baie de Somme at the end of the 19th century. 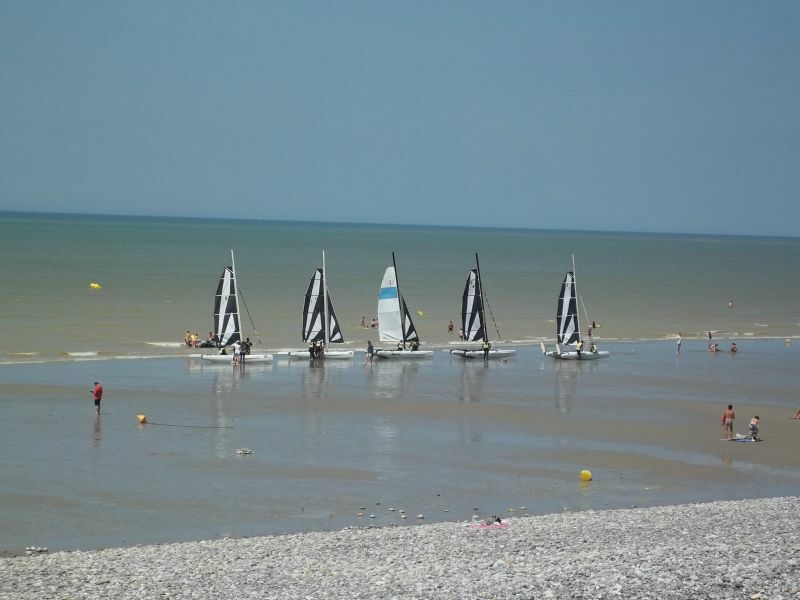 During your holiday on the campsite, you can also enjoy board sports, sailing and waterside activities. You can try your hand at kitesurfing on one of the best spots in northern France, try out standup paddleboarding, windsurfing or canoeing, set off for a sailing trip from the port of Le Hourdel, treat your children to some sailing lessons or show off your kite skills on the beach! 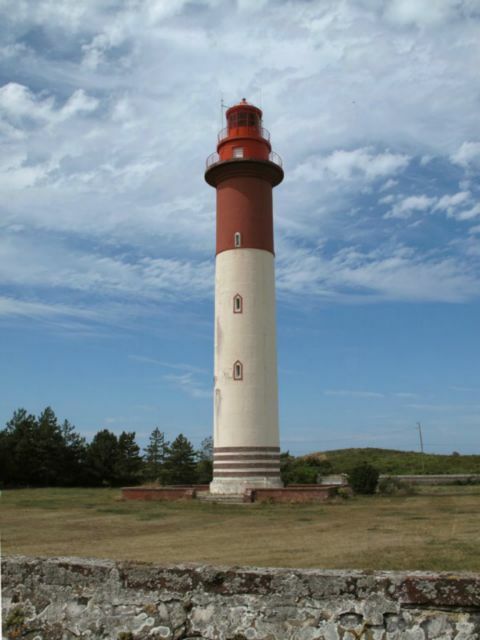 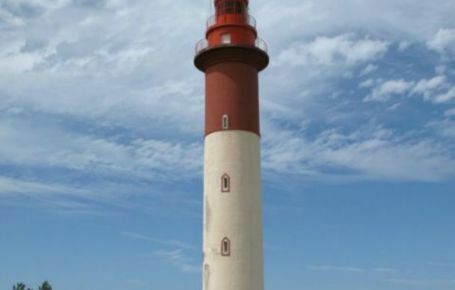 Follow the beach south and you will arrive at the fishing port of Le Hourdel and its landmark white lighthouse. 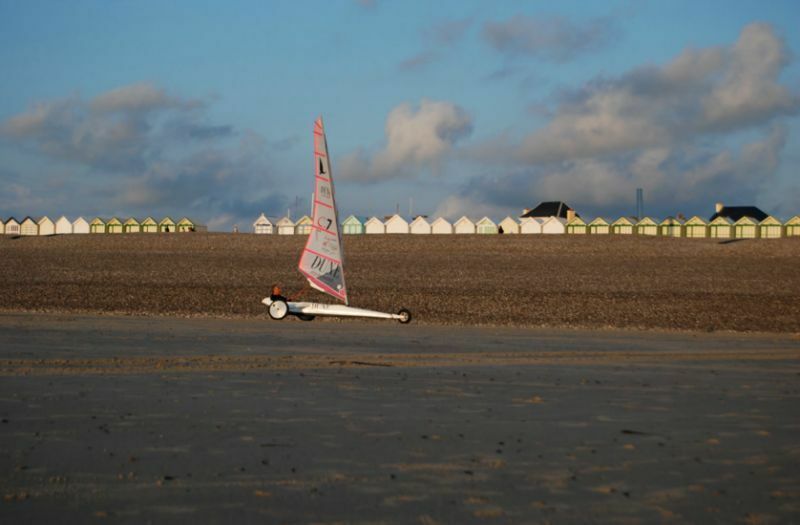 With its fishermen’s houses and picturesque atmosphere, Le Hourdel is a greatly appreciated destination for campers. 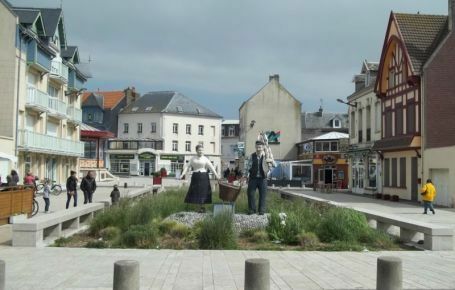 You can see the fishing boats coming back to the quay, especially the last sauterellier boats that fish grey shrimp. 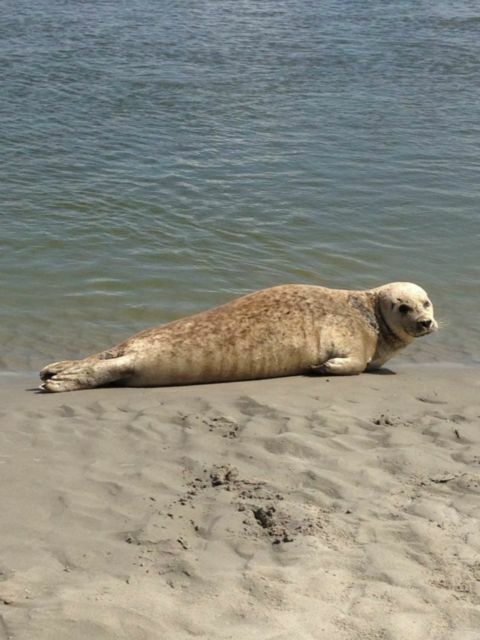 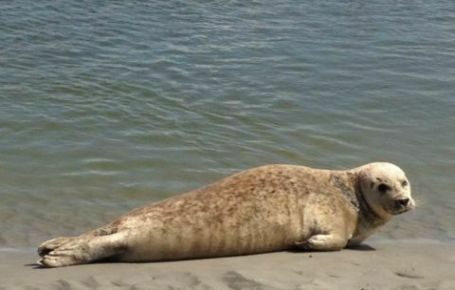 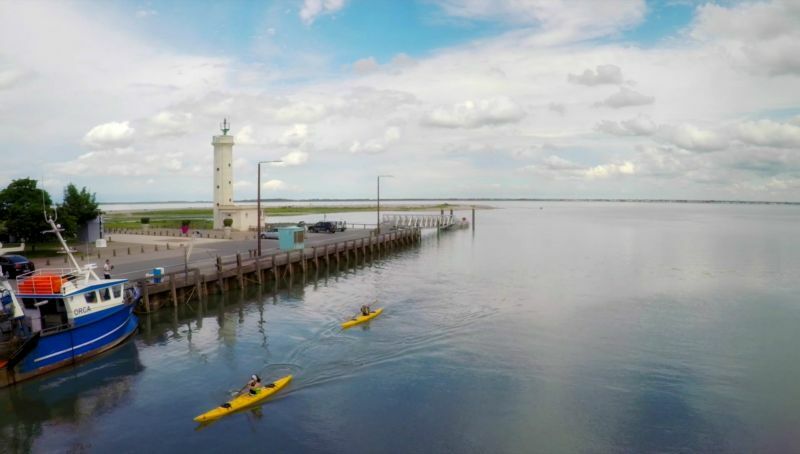 You can admire the beautiful panoramas of Baie de Somme from Le Hourdel Point and, above all, have the chance to see the biggest colony of harbour seals in France! 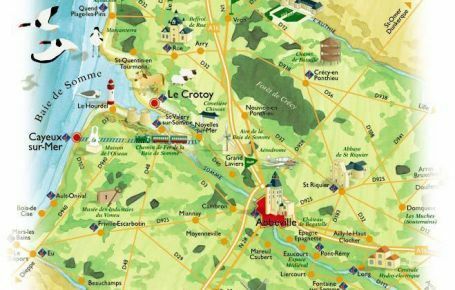 From the campsite, follow the Route Blanche on foot or by bike! 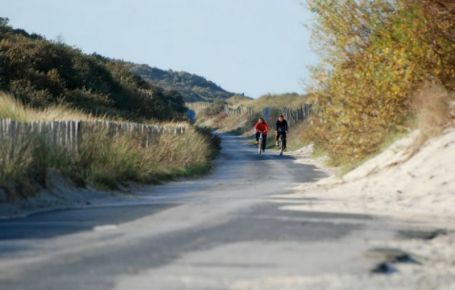 A step or two away from the campsite, the Route Blanche is a greenway for cyclists and hikers between La Mollière and Le Hourdel following 3 km of dunes. 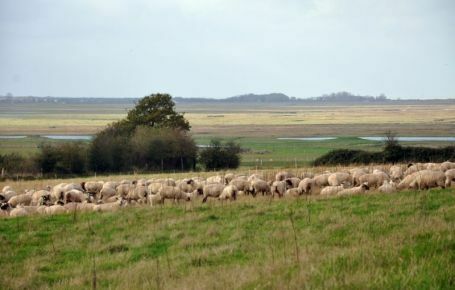 The trail stretches along Le Cordon de Galets de la Mollière, a 263-hectare protected site to the south of the Baie de Somme Nature Reserve. A great stroll for a change of scenery that you should absolutely not miss! 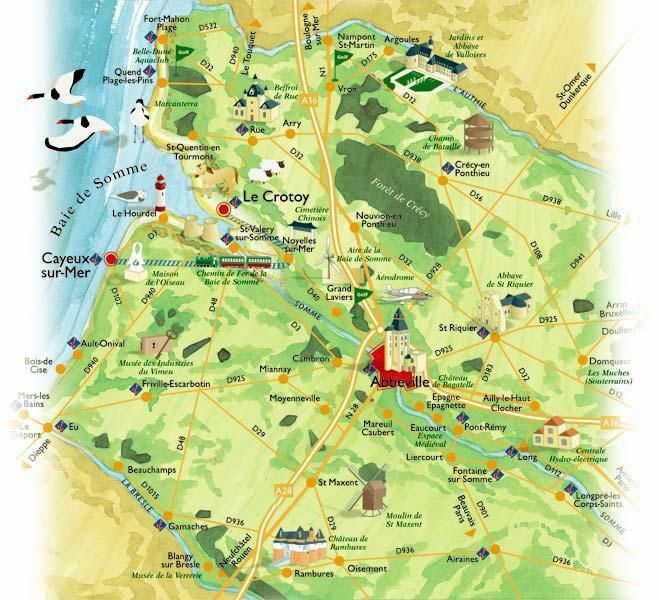 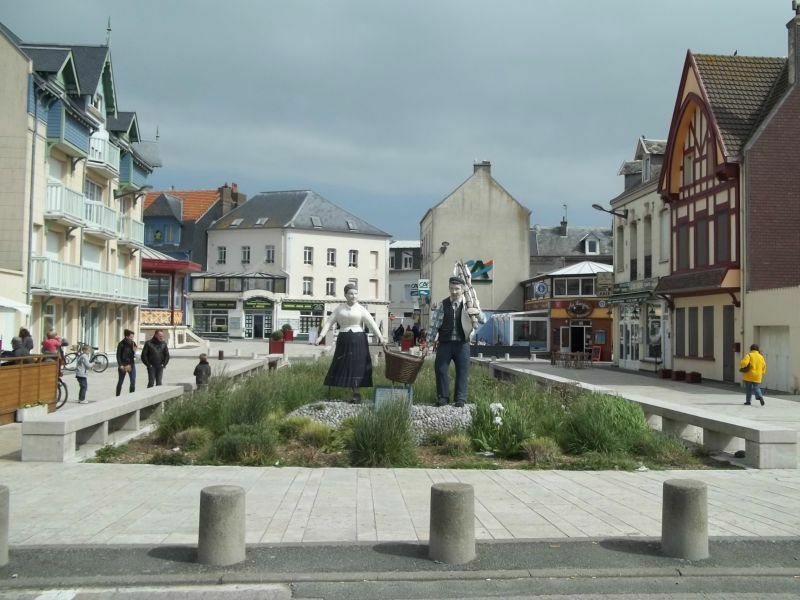 Spend an evening playing the slot machines at the Casino in Cayeux, the only casino in Baie de Somme! 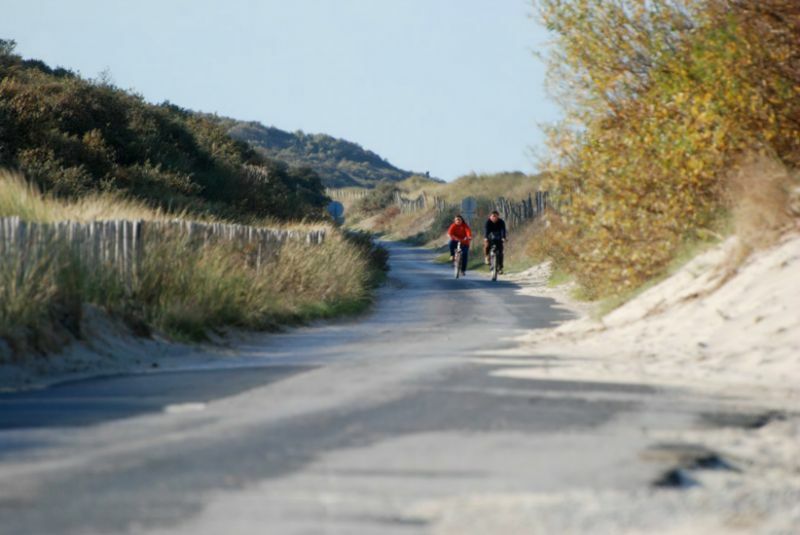 Set off on the Baie de Somme Trail in July, with the race setting off from the esplanade in Cayeux.